Arshile Gorky, The Betrothal, 1947, oil on canvas, 50 5/8 x 39 1/4". 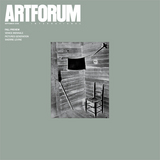 © 2009 Estate of Arshile Gorky/Artists Rights Society (ARS), New York. 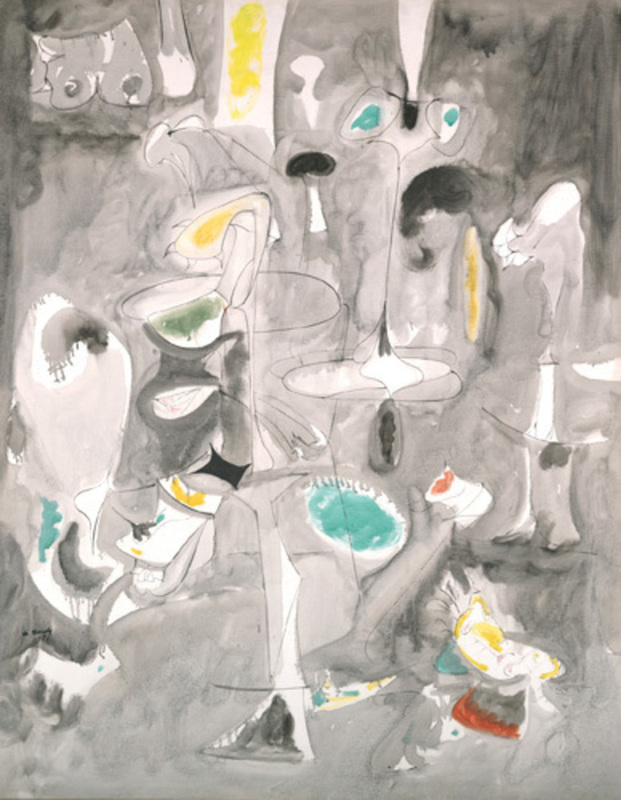 When he took his own life in 1948 at age forty-four, Arshile Gorky was not only in the prime of his career but also in a sweet spot in the history of American art. No less a deft draftsman than a dazzling colorist, the artist had addressed advanced painting’s imperative at the time head-on: to work through the legacies of Picasso and Surrealism and arrive at a personal, abstract vernacular. The results, as they say, are history. Gorky’s large canvases, which remain emblematic of the New York School, will join sculptures, drawings, and prints in this 180-work retrospective, introducing to a new generation a seminal figure for whom painting’s stakes were a matter of life and death.